Rob Greenlee and Todd Cochrane get caught up on the world of podcasting. We also discuss Todd’s purgatory from Facebook and how they have banished him from his profile. If you have a friend at Facebook he could use your help. 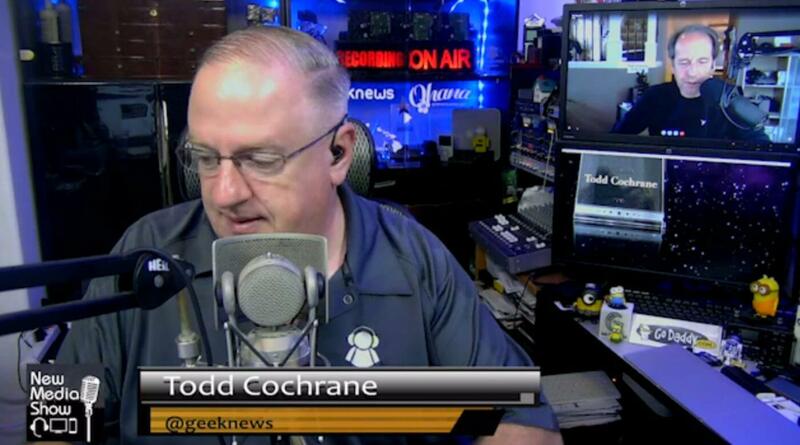 Reach out to Rob @robgreenlee or Todd @geeknews we are always open to guest so reach out to Rob to be scheduled to be on the show.